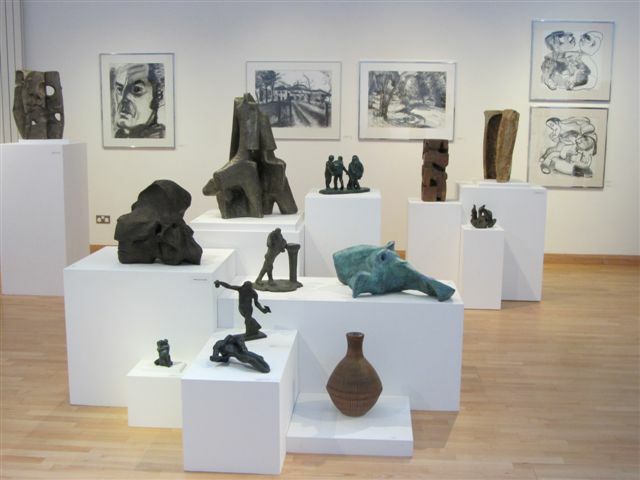 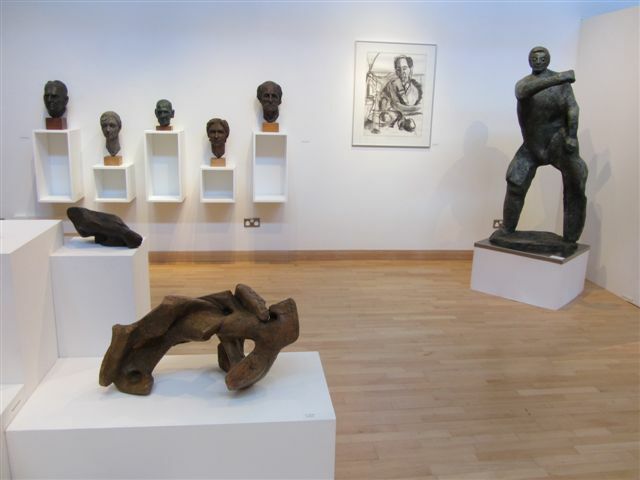 Exhibition – Saturday 9th June to Monday 27th August 2012. 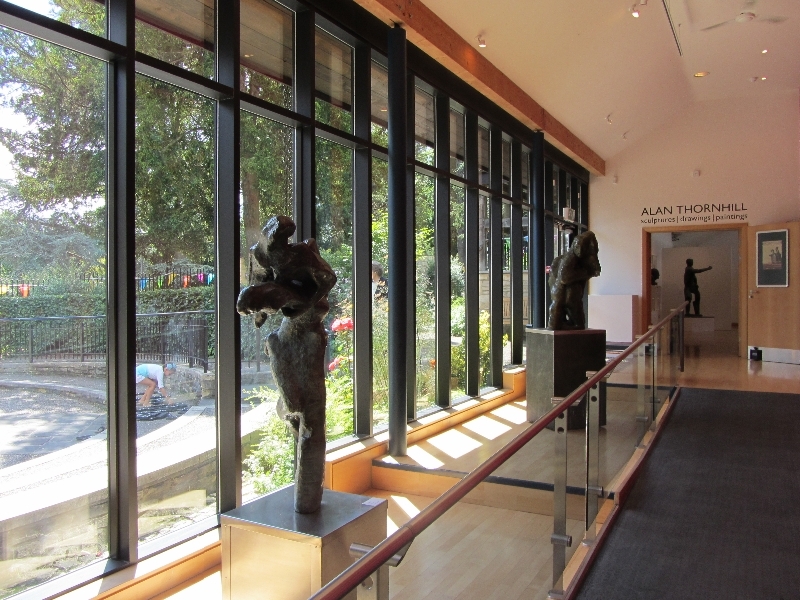 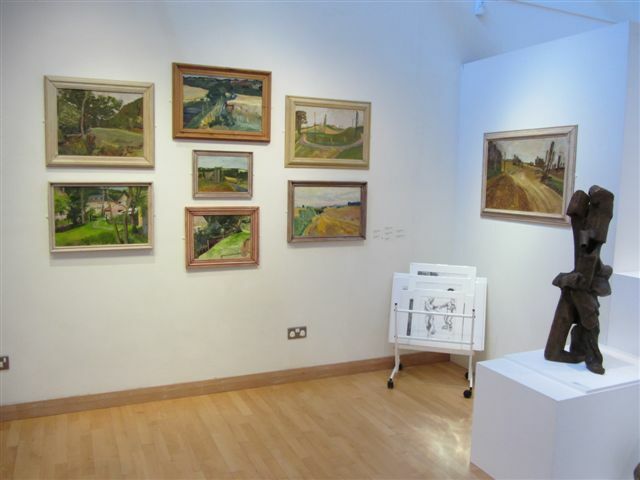 Read an article on Alan’s exhibition that appeared in ‘Stroud Life’, July 4th 2012. 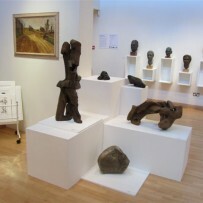 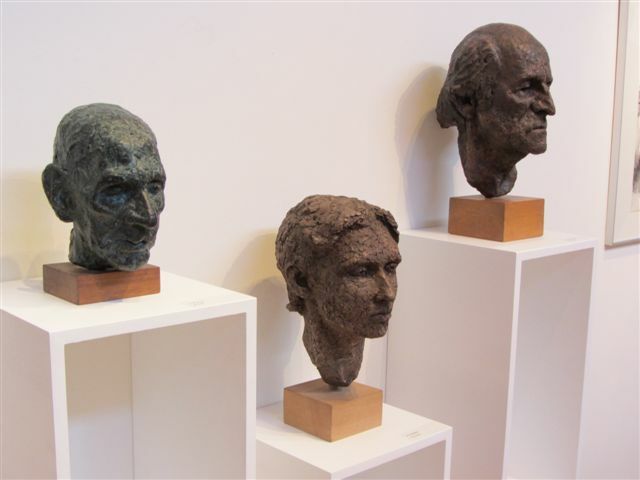 This exhibition was part of the Cultural Olympiad and not only celebrated the work of an unconventional British artist and his 60 year connection with the Stroud District, but also offered cultural opportunities for all ages. 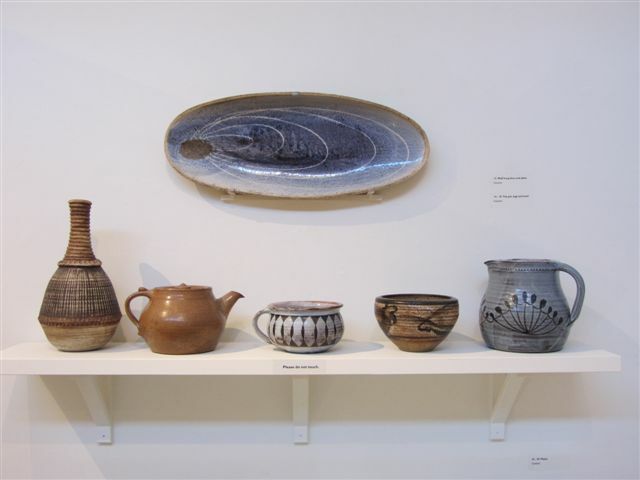 Special events and workshops aimed to inspire and encourage creativity in adults, children and families, offering everyone a chance to experiment with creative claywork, movement and drawing.